Only Iridium offers satellite coverage everywhere on earth. Iridium is the only commercial satellite network that offers seamless, reliable, global coverage over 100% of the planet. Iridium communication coverage includes the polar regions and every inch of land, sea or sky in between. This alone, is a powerful reason to consider Iridium, but it isn’t the only one. 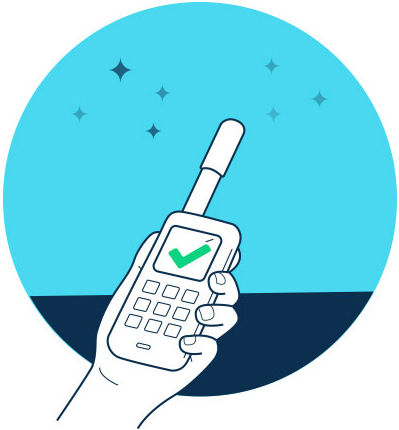 Iridium users to enjoy access to phone, text, or data services anywhere on earth, with shorter network registration times and low communications latency. 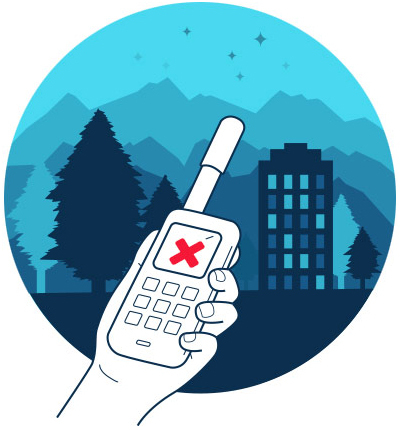 The large number of cross-linked Iridium satellites also makes it easier to maintain a connection while walking-and-talking on your satellite phone. Optional external antenna and docking stations can be used to extend the utility of Iridium devices for use inside a recreational cabin, trailer, vehicle, vessel or plane. The Iridium constellation is a fully meshed network of 66 low-earth orbiting (LEO) cross-linked satellites that ensuring coverage over the entire globe. That’s more satellites than any other network. In addition to being the only network that offers 100% global communications coverage, an independent study also found Iridium’s network had the best call quality compared with similar competitive networks. This is one reason that the US military relies on the Iridium network. Traveller’s Note: Although Iridium’s coverage is global, Iridium complies with U.S. embargo restrictions. As such it is prohibited from providing products/service in the following countries: Taliban controlled Afghanistan, Cuba, Iran, North Korea, Syria and Sudan. Each country is different and regulations may change without notice. Always check with the local Consulate or Customs offices for info. 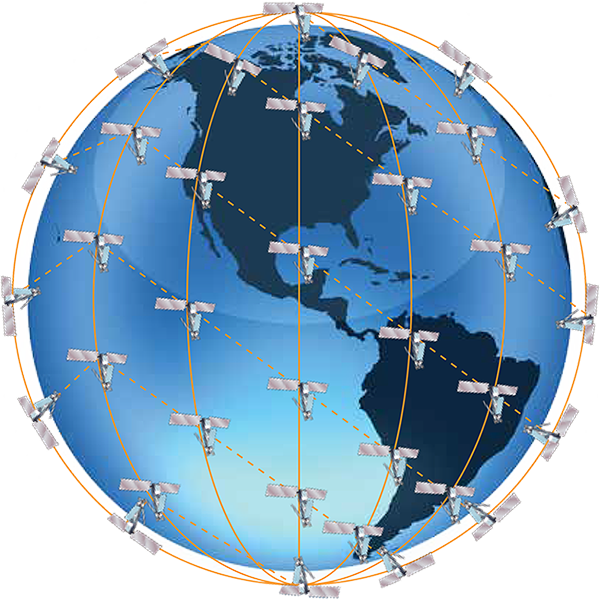 Iridium is the only satellite network that offers complete global coverage. If you need access to satellite voice and data anywhere, or want to be able to talk on your satellite phone while moving around, choose an Iridium device. Its LEO network advantage also enables the use of smaller omni-directional antennas, resulting in devices with a compact, lightweight and streamlined form factor. Use your satellite phone with the antenna extended in an open area where the antenna has an unobstructed 360° view of the sky. How do I make a call to a landline or cellular number using an Iridium phone? How do I make a call to another Iridium phone number? From your Iridium phone, or dial “00” or press and hold the 0 key until the + appears followed by the 8816 Iridium number. Can I send and receive text messages using an Iridium satellite phone? Yes, it is easy to send a text message and incoming text messages are free. Visit our Knowledge Base for step-by-step instructions on sending a text message from your Iridium phone. How do I receive calls on my Iridium phone? To receive a call on your Iridium phone, the antenna needs to be fully extended with an unobstructed view of the sky. TIP: Consider adding the optional voicemail service when choosing your airtime plan. Iridium prepaid cards include voicemail service. How do contacts dial my Iridium phone number? There are three ways that someone can contact you on your Iridium phone. How much does it cost to call an Iridium satellite phone?